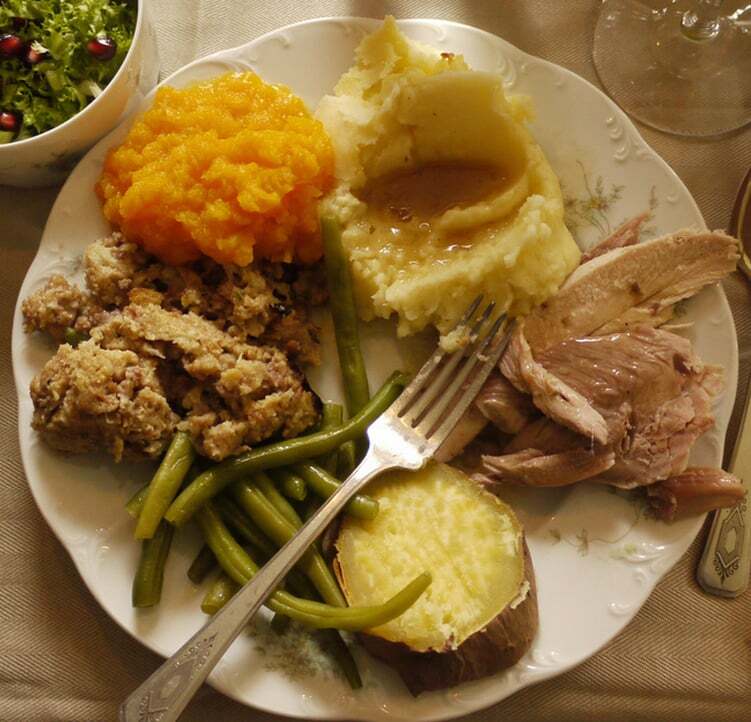 Let’s be honest, Thanksgiving is America’s favorite holiday because it’s the only day that’s all about the food. We’ve waited the entire year for that big, golden bird with all the trimmings. This is the day where foods that dare not meet during other months, now, happily rub shoulders with one another to form glorious food-collages on our plates. If you’re the person who’ll be preparing this year’s dinner – kudos! I’ve got a few pro tips that’ll make this the easiest (and best-tasting) Thanksgiving dinner ever. In this blog post, we’ll start with the turkey. First, let’s decide which type of turkey you’ll buy. This is really all about preference. If you’re interested in purchasing a local bird, here’s a good list of places in Chicago where you can pre-order your bird. There are several turkey variations available such as “natural”, “kosher” and “heritage” all of which can be a little confusing, but Saveur has laid out the differences for us. 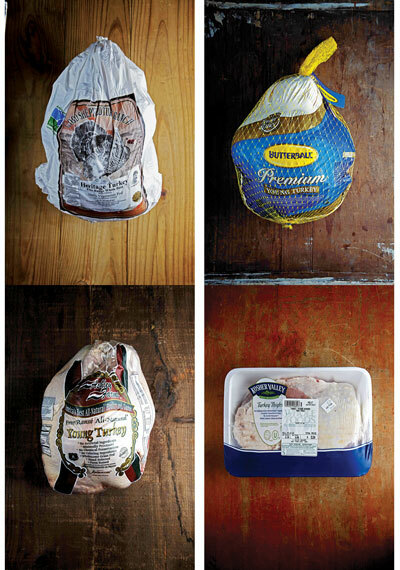 See Saveur’s list of what’s what in the world of turkeys. Now that we’ve selected our turkey, let’s get cooking. The first mistake that many make with the turkey begins with the cook’s picturesque vision of a whole bird cooked to perfection and served on a platter all ready to carve. If you have that vision, dump it. For the best turkey that you’ve ever had, I want you to deconstruct your turkey into two parts: leg/thigh quarters and breasts. Why? Well, we all know that white meat cooks faster than dark meat, so by breaking down your turkey, you’re allowing for a more even cooking process. It’s called the cut-up-and-cook approach and in addition to a juicier turkey, you’ll also get a richer tasting gravy with this method. Here’s a video on how to deconstruct your turkey at home with just a few simple cuts. Make sure that you have a good, sharp knife. And if you feel uncomfortable breaking it down yourself, just ask your butcher to do it for you. (Note: I recommend keeping the leg and thigh quarter together and this video separates them. Ultimately, it’s up to you and your preference.). Once you’ve deconstructed your turkey, follow my Thanksgiving turkey recipe below. • Cook until turkey reaches internal temp of 165 degrees. • Bring to boil, then down to a simmer for 2 hrs. Make sure the internal temperature reaches 165 degrees! 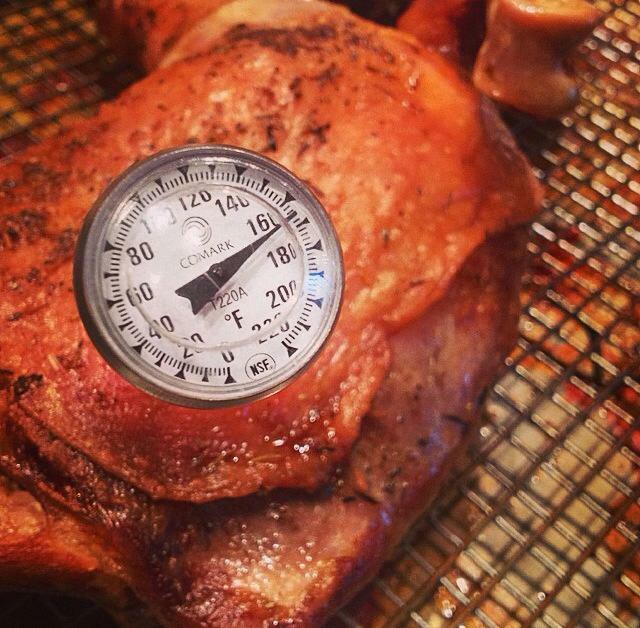 Make sure the internal temp reaches 165 degrees! Once the turkey is done, go ahead and grab that beautiful platter of yours and arrange the turkey for presentation. Trust me, once you and your guests take a bite of this bird, they’ll be singing your praises. In my next blog post I’ll share a few side dishes that I like to add to my Thanksgiving spread. Don’t forget to ping me @chefaramreed on Facebook and Twitter with any Thanksgiving cooking questions.